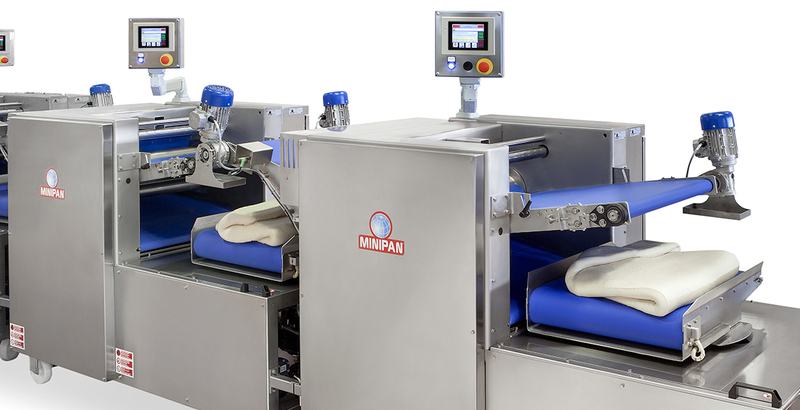 Tin bread and hot dog bread line designed and produced by Minipan. 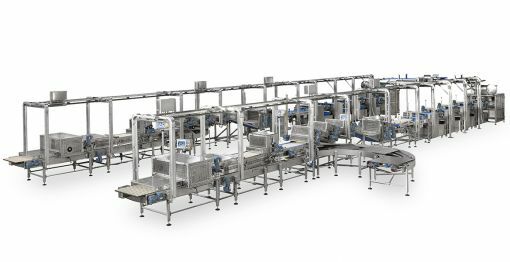 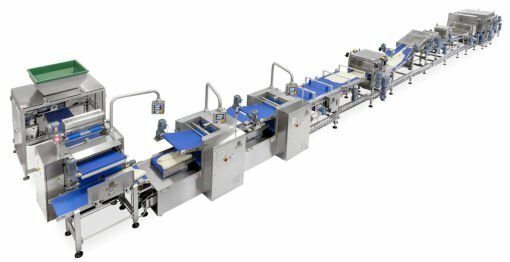 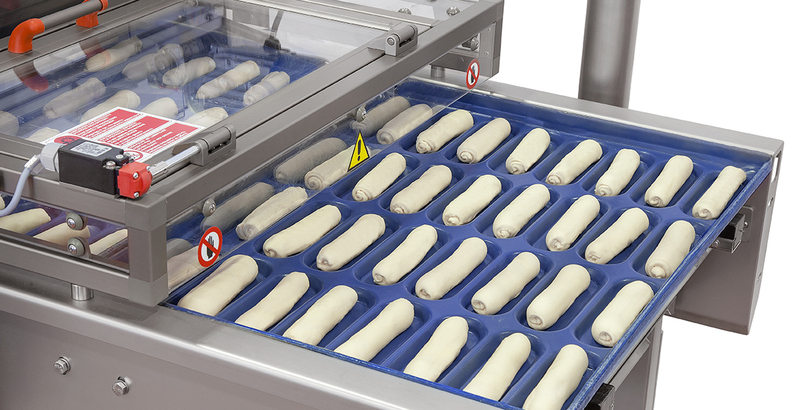 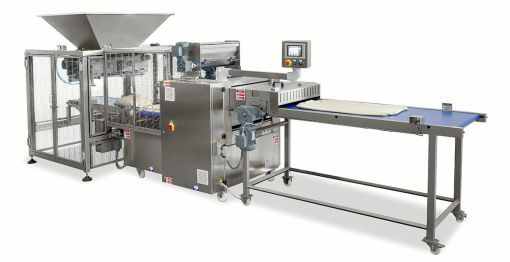 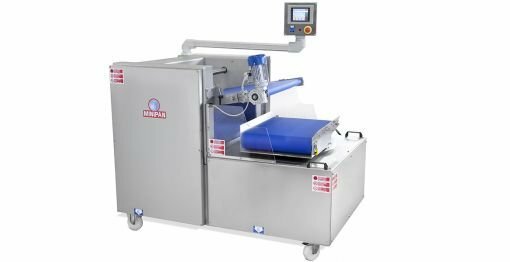 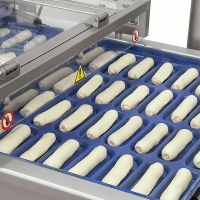 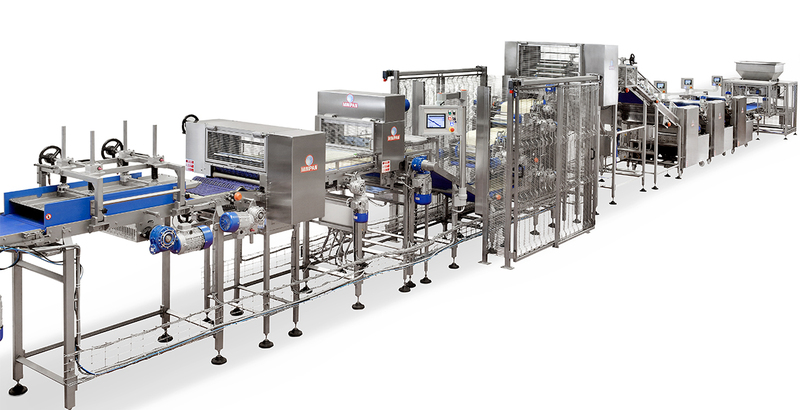 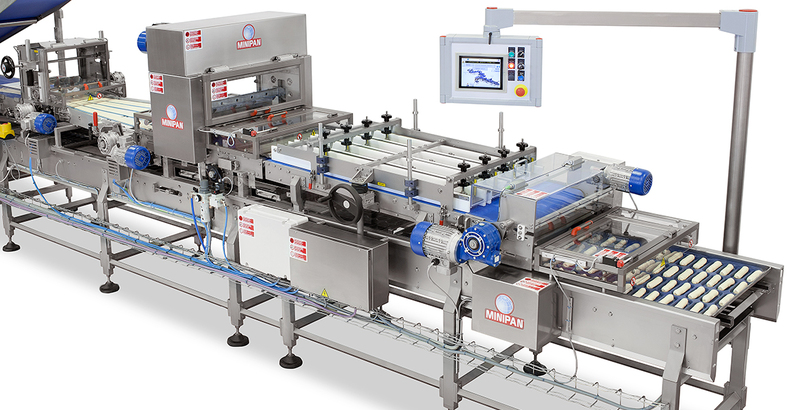 The automatic Tin Bread and Hot Dog Bread line by Minipan with automatic loading into baking tins. 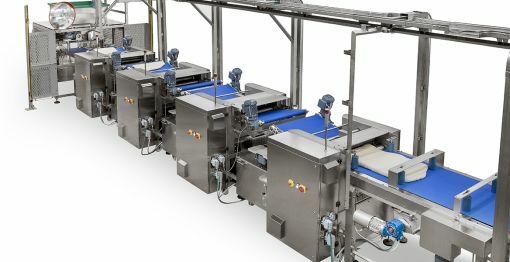 The line can be customized according to the final products and the customer’s requirements. 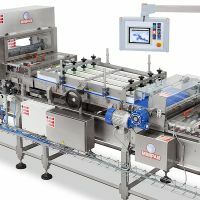 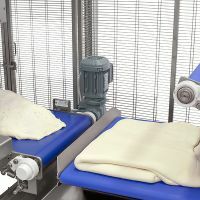 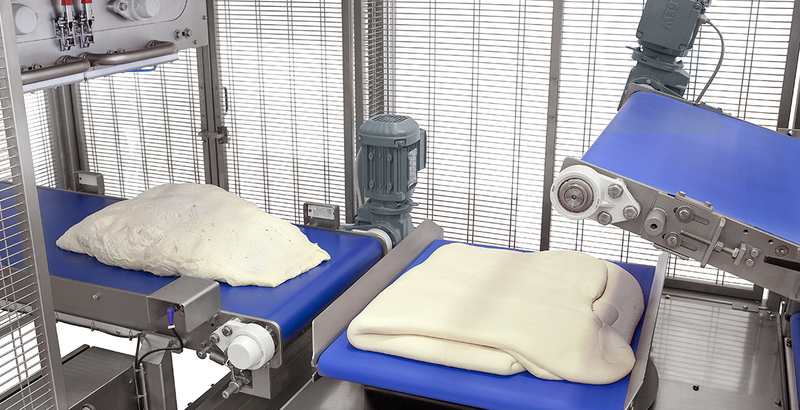 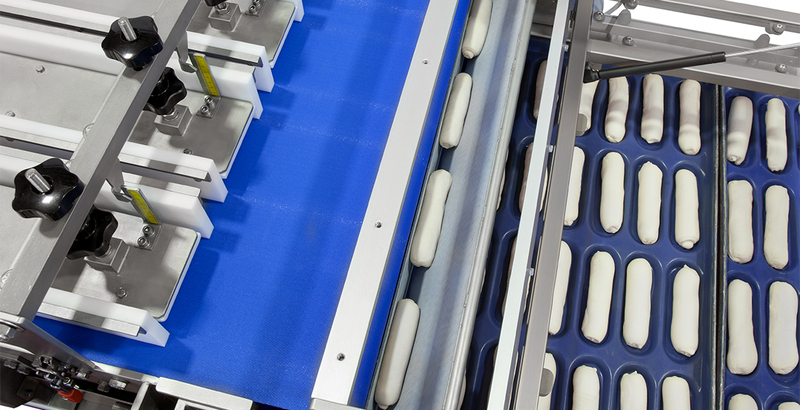 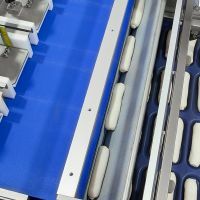 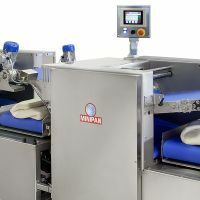 This line also features Minipan’s punch & fold Raffs as dough breakers and exclusive Scrap Free technology that eliminates the lateral waste and guarantees a unique sheet of dough strictly controlled in width and thickness. 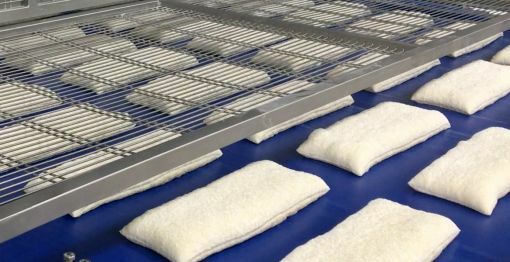 No waste for a perfect product and more revenues. 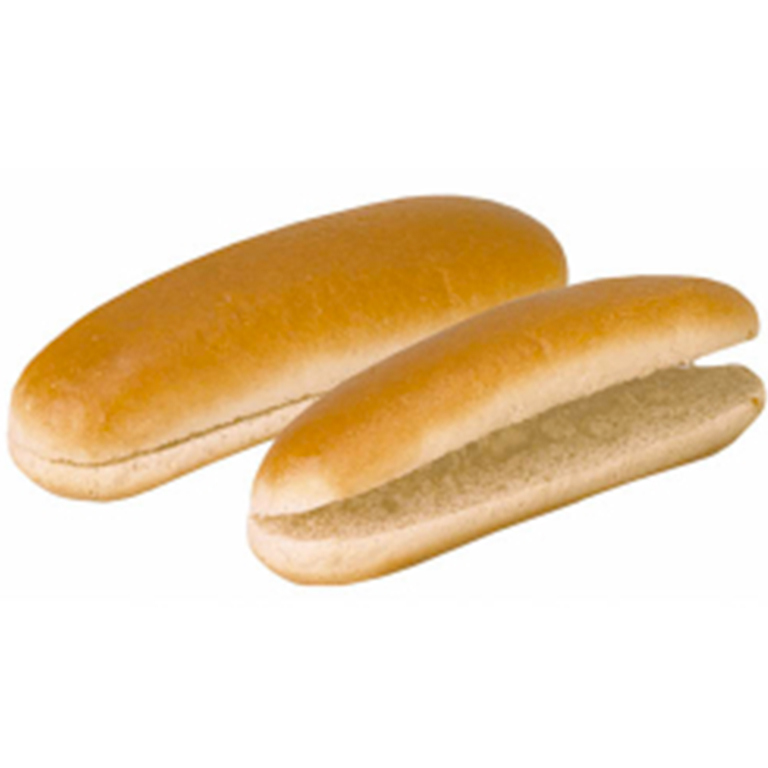 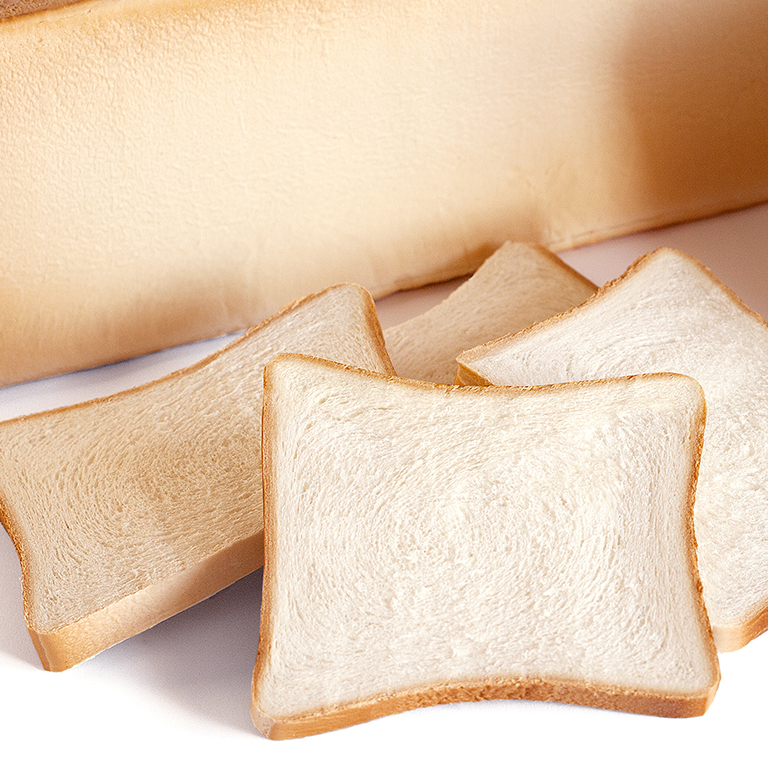 Want to know more about Tin Bread and Hot Dog Bread Line?